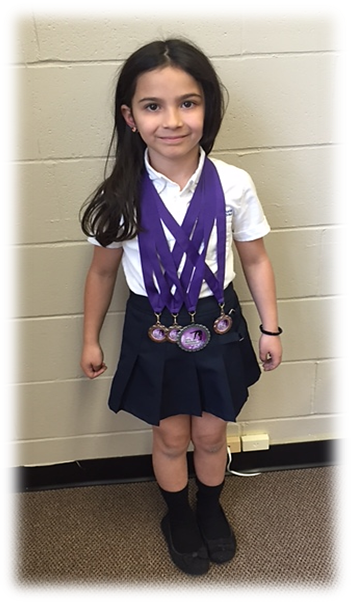 Congratulations to Alisa who scored exceptionally well at her gymnastics tournament over Mother’s Day weekend. Thank you to Mr. Johnston Smith, teacher from St. Paul’s High School, for visiting with the Grade 8 class this week. Mr. Smith lectured on the history of the Winnipeg Archdiocese and the impact of the Manitoba Schools’ Question. 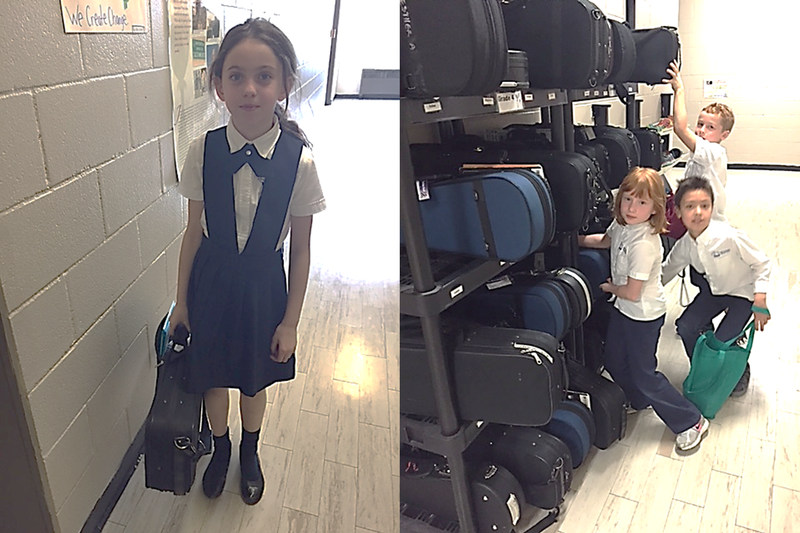 What could possibly be more exciting than school hallways packed with violin shelves? A school filled with students who can play violin! Violins come in all sizes. It’s an amazing sight to see children of all sizes, grades 3-8, carrying them into the building each morning.